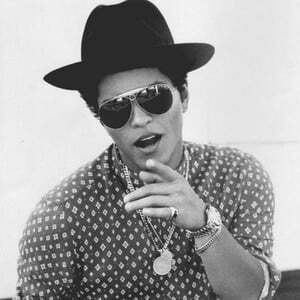 Note Awesome song by Bruno Mars. It can take a while to get the correct timing on that little riff [C-Dm C-A# F-Gm---]. If it doesn't work for you, you can also try playing the chords Dm A# and Gm over it. Enjoy! Could someone explain what it means when there’s the dash between different chords :/ ? Everything else is correct, and thank you for the chords!! The timing is pretty challenging to get but overall it’s fun to play the song. really good lthink the chords work well!